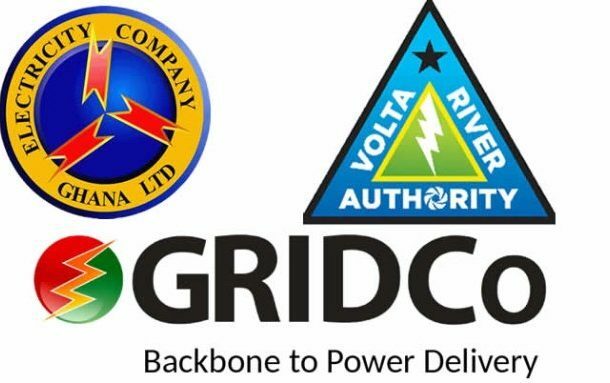 Ghana's main power distributor, GRIDCo incurred a loss of GH¢31 million in 2017 alone with its maintenance and operations severely hampered by huge debts owed by its main customers, ECG and VALCO to the tune of GH¢8 million. This is according to the Board Chair of GRIDCo, Kabral Blay Amihere at the company's Annual General Meeting (AGM) on Thursday. “The company’s cash flow continues to be constrained as a result of the heavy indebtedness of our major customers namely ECG and VALCO. This severely limited our maintenance and development efforts,” Kabral Blay Amihere. GRIDCo is reinforcing its position as a leader in the West Africa Power Pool (WAAP). According to Ambassador Kabral Blay-Amihere, GRIDCo remains focused on adopting strategies to maintain a robust transmission system with ample reserves to meet the increasing demand for electricity nationwide for socio-economic development in Ghana. He stressed on the board’s commitment to guiding the company in making a steady investment into the National Interconnected Transmission System (NITS), to ensure reliable electricity supply. “We are also optimistic about Shareholder’s support for the company with the needed financial assistance in the current financial year to nurture the pursuit and implementation of the crucial strategies needed for the optimal achievement of GRIDCo’s vision and mission,” he added. Responding to the debt situation faced GRIDCo, deputy energy minister in charge of finance and infrastructure, Joseph Cudjoe said all debts owed the power distributor will be converted to equity moving forward. He assured board members of efforts being made to make GRIDCo highly profitable. “There have been committed consultations and it is to be decided that government debt sitting on the books of GRIDCo is to be converted to equity. It is part of efforts to make the company very profitable,” he revealed. While ECG was required to make payments of GH¢957 million as of August 17, 2018, VALCO was to settle an amount of GH¢29 million. The two succeeded in making part payments leaving VALCO with an outstanding commitment of GH¢2.5 million while that of ECG stood at GH¢253million. The two are named in another document titled Issues Affecting GRIDCo's financial performance. The declining current ratio confirms the high receivables held by ECG and VALCO and weak liquidity support.